When the Centaur Memorial Fund for Nurses was established in 1948 one of our fund raising endeavours, in aid of promoting and supporting nursing in Australia, was the “Queen of the Nurses” competition. 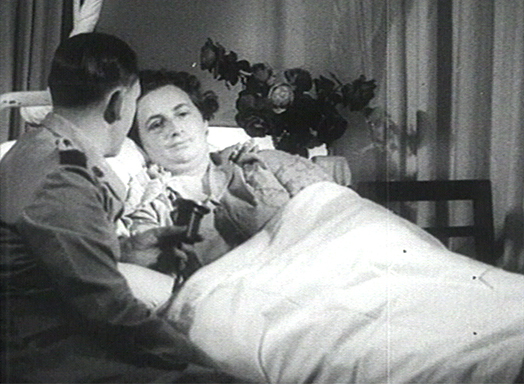 Nurses throughout Queensland competed for the prize. Pictured here are of three of those inspiring nurses. John Oxley Library, State Library of Queensland. By granting awards and scholarships for undergraduate and postgraduate nurses, the Centaur Memorial Fund for Nurses memorialises those lost when the Australian Hospital Ship Centaur was torpedoed and sunk in 1943. The Centaur Memorial Fund for Nurses was established in 1948 as a non-government organisation dedicated to the memory of the nurses who served in the Australian armed forces. We promote and support all nurses in their dedication to the advancement of professional nursing care. Our fund was established in 1948 to memorialise the nurses and medical personnel who lost their lives when the Australian Hospital Ship (AHS) Centaur was sunk by a Japanese submarine, off the coast of South East Queensland in 1943. Only one nurse survived this tragedy, Sister Ellen Savage, who was subsequently awarded the George Medal for her bravery and courage. The fund honours that commitment by supporting development of the nursing profession by acknowledging academic achievements of new graduates and awarding an annual Centaur scholarship for nurses undertaking research for higher degrees. To promote the values and work of nurses in general and ADF nurses in particular. The CMFN awards undergraduate nurse medals and postgraduate grants. Congratulations to Ms Jill Campbell, Centaur Scholarship winner 2015. These are our success stories. People that have defined Australian nursing. Hear the personal stories of the CMFN people that have helped to shape us. Australian Hospital Ship Centaur was sunk by a Japanese submarine in 1943. 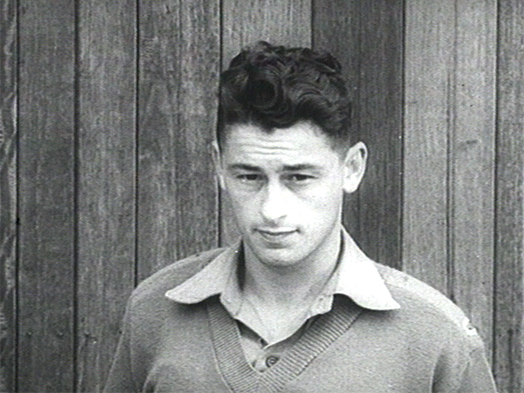 The actual movie news footage of Centaur’s survivors shown in Australian cinemas in 1943. Donate, join us or find out about the next Centaur anniversary ceremony. AHS Centaur was registered with the Red Cross in Switzerland. Her allies and enemies were notified of her existence and she was under the protection of the Geneva Convention. She was steaming north east of Stradbroke Island, Queensland, to give aid to injured service personnel in New Guinea and on her second mission. AHS Centaur was torpedoed amidships at 4am on 14th May 1943. She sank in three minutes with no time to transmit a distress signal. 268 died including 11 of the 12 nurses on board. 36 hours later the 64 survivors were found and rescued by the US destroyer USS Mugford. Her wreck was found by shipwreck hunter David Mearns and his team on the 20th December, 2009. She was less than one nautical mile from where her navigator, Gordon Rippon, judged her coordinates at the time of the sinking. In 1943 visual news stories were presented as movie newsreels. This was the only way to visually update the population about what was happening during WWII. News stories were otherwise disseminated by radio. 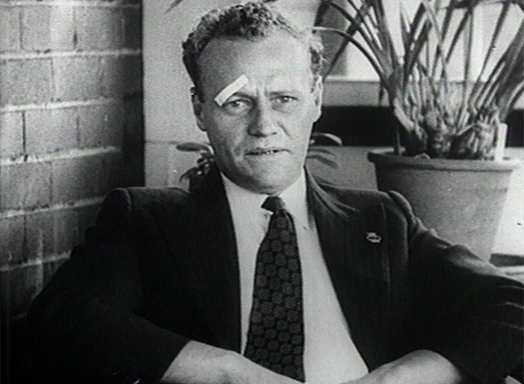 A MovieTone newsreel was made after news of the Centaur tragedy was known, when survivors were brought into Brisbane General Hospital. These are clips from the MovieTone newsreel from 1943. 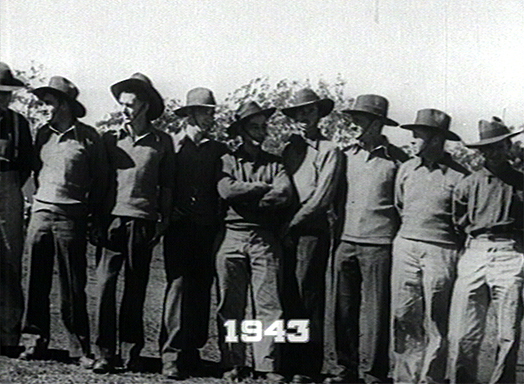 See the full version of the newsreel here.